Publisher: The Pragmatic Programmers, LLC. by Michael Swaine This book shows how five different languages approach the paradigm of functional programming. The chapters were written by experts in the different languages and first appeared as articles in PragPub magazine. 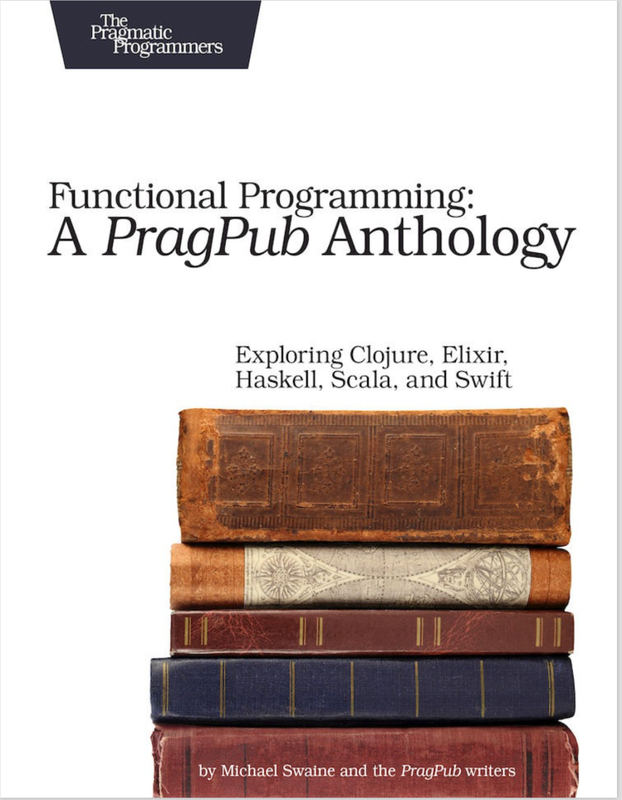 After publishing nearly one hundred issues of the magazine, it became clear that we were in possession of a wealth of information about functional programming, and we decided that some of the best articles would make an interesting book. Functional programming is one of the major paradigms of programming. In functional programming, we approach computation as the evaluation of mathematical functions, and as much as possible we avoid changing state and mutable data. Certain concepts and issues are sure to come up in any discussion of functional programming. Recursion. Lazy evaluation. Referential transparency. Eliminating side effects. Functions as first-class objects. Higher-level functions. Currying. Immutable data. Type systems. Pattern matching. The authors touch on all these concepts, looking at them from the perspective of different languages. But functional programming is not an all-or-none thing. It is perfectly reasonable to write imperative code that uses functional techniques and practices and data structures. It is fine to mix and match styles, and some programming languages are designed as hybrids, allowing you to use the style that best fits your needs of the moment. Scala, for example, or Mathematica, or Swift. Our authors explore these different approaches in this book, and you can decide which works best for you. 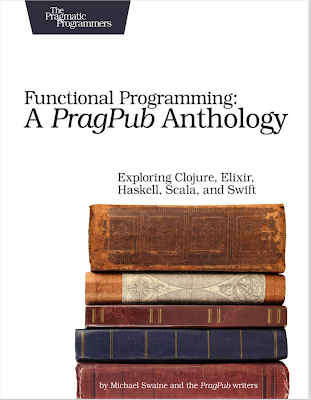 We explore functional programming in five languages in this book, with articles by experts in each language. 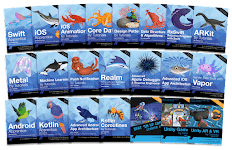 If this encourages you to look for a definitive guide to some of the languages, we can recommend Venkat Subramaniam’s Pragmatic Scala [Sub15], Stuart Halloway and Aaron Bedra’s Programming Clojure (2nd edition) [HB12], Dave Thomas’s Programming Elixir 1.3 [Tho16], Chris Eidhof, Florian Kugler, and Wouter Swiersta’s Functional Swift (https://www.objc.io/books/functional-swift/), and Miran Lipovaca’s Learn You a Haskell for Great Good! : A Beginner’s Guide [Lip11]. What you’ll find here is an exploration of an important programming paradigm in five languages, written by a team of experts. That’s what we set out to create. I hope you will agree that the result is an interesting book.